Forget Anthrax, North Korean Defectors Have Been Exposed To WHAT? Forget Anthrax, North Korean Defectors Have Been Exposed To WHAT? Forget Anthrax, North Korean Defectors Have Been Exposed To WHAT? This has been a busy week in the world of North Korean defectors, with a bevy of bad news making headlines over the last few days. First, a defector from the rogue regime was found to have been carrying Anthrax antibodies in his bloodstream upon submitting to an outside medical test. This has led many to believe that the isolated nation is either testing the biological weapon for use in war or that North Korea is so far removed from modern culture that even the most basic of medicines avoid landing within her borders. Then, just yesterday it became widely reported that a nuclear scientist who had escaped Kim regime poisoned himself to death while facing extradition back to North Korea. Given the treatment of political dissidents described by previous defectors who survived the North Korean concentration camps, this sadly comes as little surprise. Now it seems that defectors from the despotic DPRK are carrying something far more sinister with them, raising a number of red flags regarding the need for action on the peninsula. “At least four defectors from North Korea are showing signs of exposure to radiation, a trend that could be linked to the country’s rapidly developing nuclear weapons program. 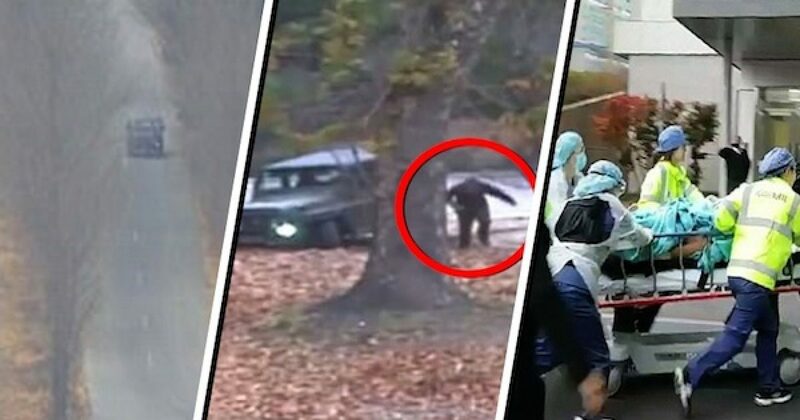 “The Korean Unification Ministry announced on Wednesday that medical examinations of four refugees from Kilju County in the country’s northeastern province found evidence that they had been subject to radiation exposure. The province is also where the Punggye-ri nuclear site is located, where all six of North Korea’s nuclear tests have been carried out. These levels of exposure possibly indicating the widespread contamination caused by North Korea’s unkempt nuclear program should be reason enough for the world to intervene. Combined with all of the other evidence of Kim Jong Un’s crimes against humanity, however, many are admitting that the DPRK is well past due for a massive political shift if you catch our drift.